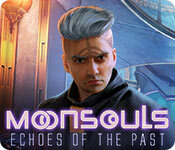 Moonsouls: Echoes of the Past: Mad Head Games, the creative minds behind Rite of Passage and Beyond proudly presents their thrilling new series: Moonsouls! You and your nephew Isaac are excited to bring your wares to the Victory Day Festival. But your plans are interrupted when a strange vessel falls from the sky! When Isaac becomes trapped inside, it’s up to you to free him! This won’t be an easy task, as an otherworldly foe has more destructive plans in mind. Can you use new technologies and abilities to save Isaac and the world in time? 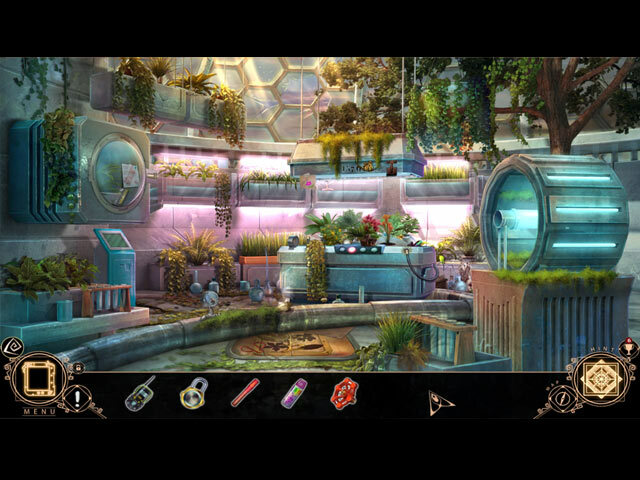 Find out in this stellar hidden-object puzzle adventure! Moonsouls: Echoes of the Past Walkthrough.